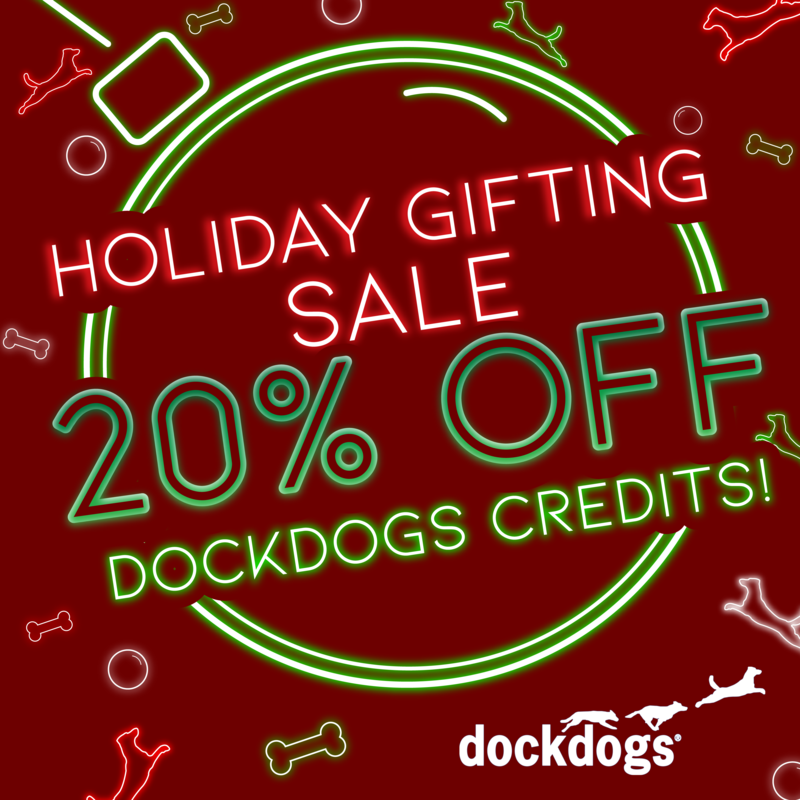 The holidays are here and so are the deals! 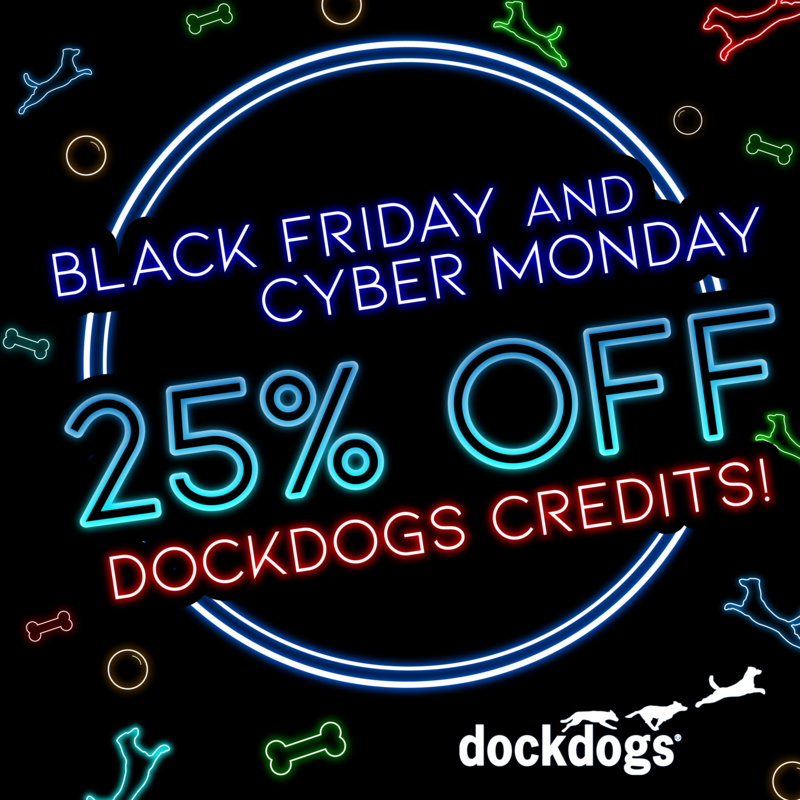 Save BIG when you purchase DockDogs® Credits NOW through Monday, November 26, 2018! Click here to download the order form before it’s too late! Available for purchase NOW through Saturday, November 3, 2018!